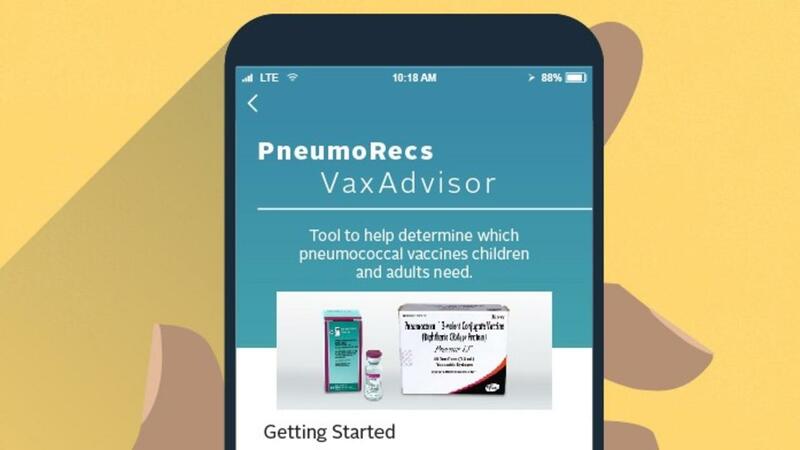 The app will save you time and frustration as it eliminates the challenge of interpreting and synthesizing multiple vaccination recommendation statements. And don't worry, the app doesn’t request or collect any personal identifying data. It also does not store any information. Right now it's only available for mobile devices but they are working on a desktop version. Immunizing your patients is the single most important thing you can do to reduce morbidity and mortality in your patients and this new app just made it a lot easier!